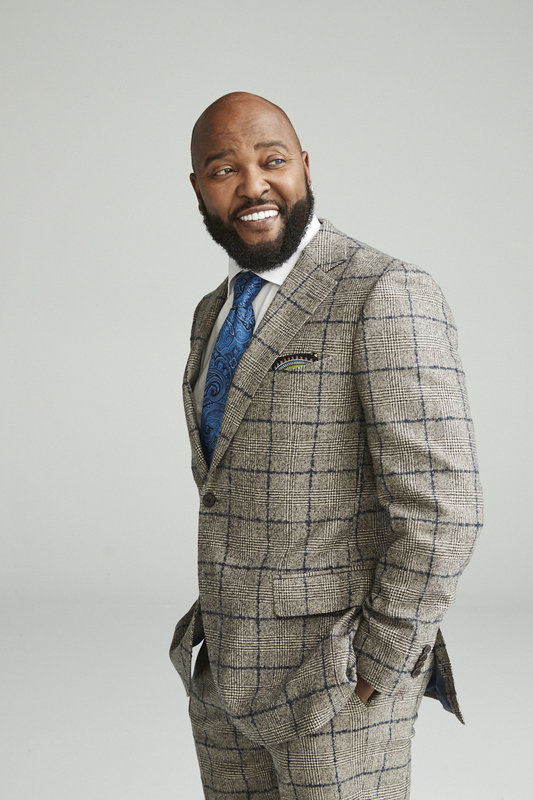 As an actor, comedian, radio personality, and community advocate, Ryan Cameron is a media force the public loves to love. 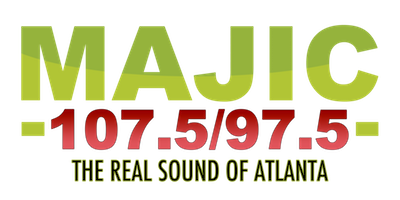 Cameron hosted the number one A.M. show in Atlanta: “The Ryan Cameron morning show with Wanda Smith” on WVEE Atlanta on V103. 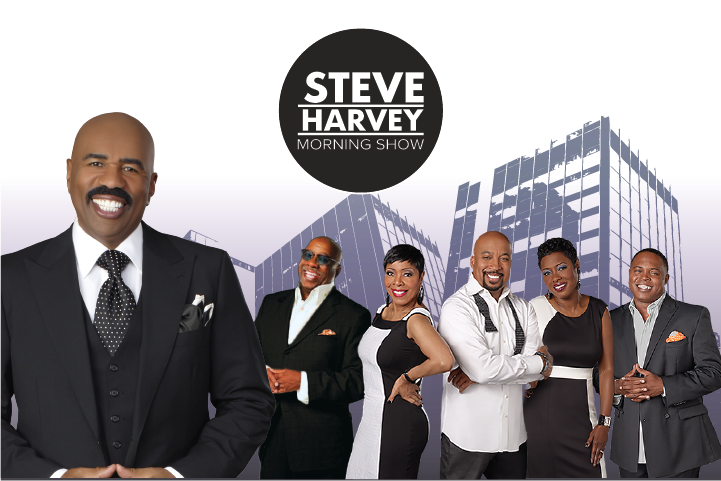 An Atlanta native, he is a two-time Emmy Award Winner and member of the Georgia Radio Hall of Fame. Cameron holds the distinction as the first African American P.A. announcer in the history of the Atlanta Hawks. His signature “for3eeeeeeeee” call is featured in video game platforms around the world. 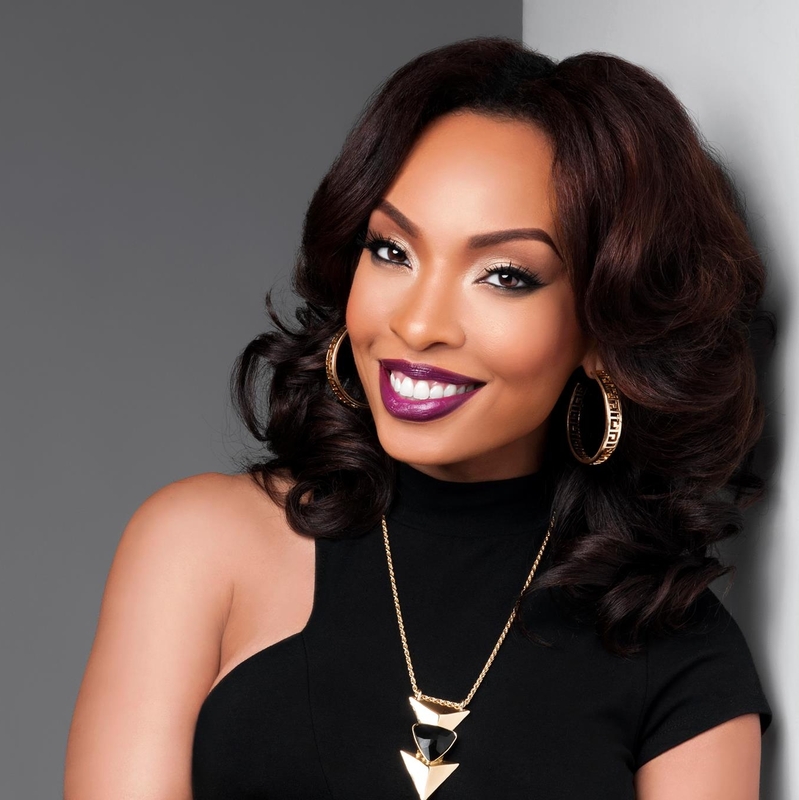 In 2015, Cameron was named one of Atlanta’s 55 Most Powerful by Atlanta Magazine and is one of The Source’s Top 20 Influencers in hip-hop for 10 years running. In 2016, Cameron was ranked by Radio Facts as the number one non-syndicated radio show in the country. In 2002, he founded The Ryan Cameron Foundation Leadership Academy, which recruits high school students and provides them with opportunities in academic, leadership, and career development along with community engagement for healthy lifestyles and anti-violence. 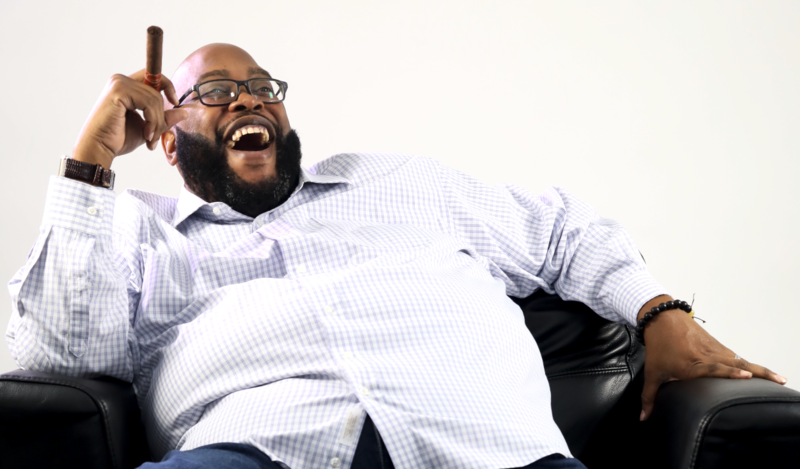 Jarard J began his radio career in Phoenix Arizona where we shined as both an evening, and afternoon drive personality for 12 years before relocating to Atlanta in order to progress as a talent. 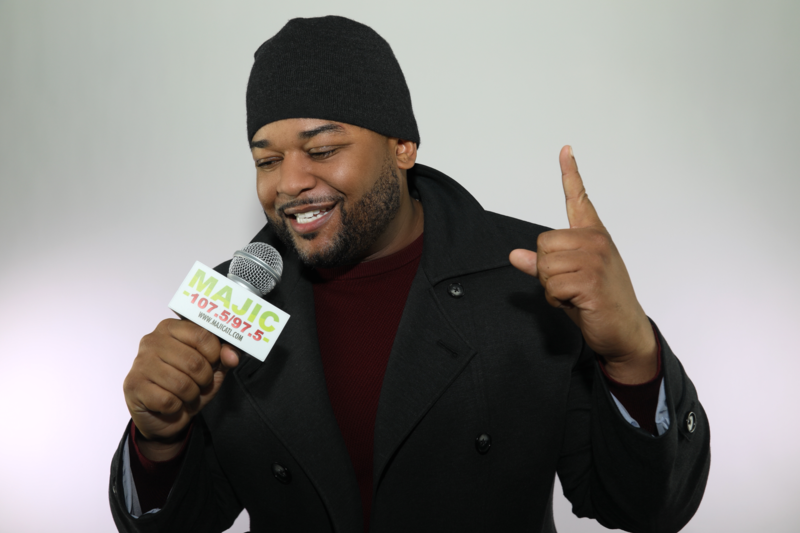 Now, you will find him every weekday evening from 6-10pm as the evening host here at Majic 107.5/97.5 to round out our all-star lineup of highly touted talent. Jarard loves cars! And when we say “Jarard loves cars”, we mean it! This dude can tell you the make, model, and year of pretty much any car that drives past you. Jarard J is an avid music enthusiast, and it translates to his talent as a musician when he gets behind a drum kit. Jarard J is very proud of his relationships with his mother and grandmother, and he credits them with being the foundation of his strong family and Love oriented value and moral structure. When you ask Jarard J about his evolution as a person, he will tell you that he was guided by his parents, but he was RAISED by hip hop! Dig Dat! !